This event fosters opportunities for open dialogue between cultural groups and promotes collaboration and togetherness. The event also supports diverse local artists, musicians and businesses & services of the Cowichan Valley. 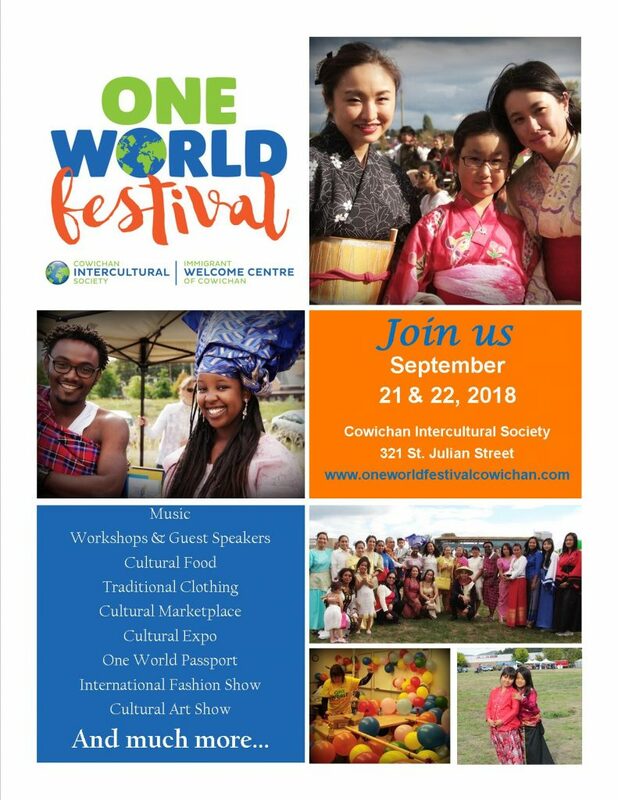 On behalf of Cowichan Intercultural Cultural Society, our Festival Planning Team would like to thank you for your support.